Kianna joined the TCC team over 2 years ago, working for one of our major clients, The Davis Companies, at our Telford 180 project. Kianna ensured all sales transactions were smooth and seamless and was then responsible for managing all 80 closings. 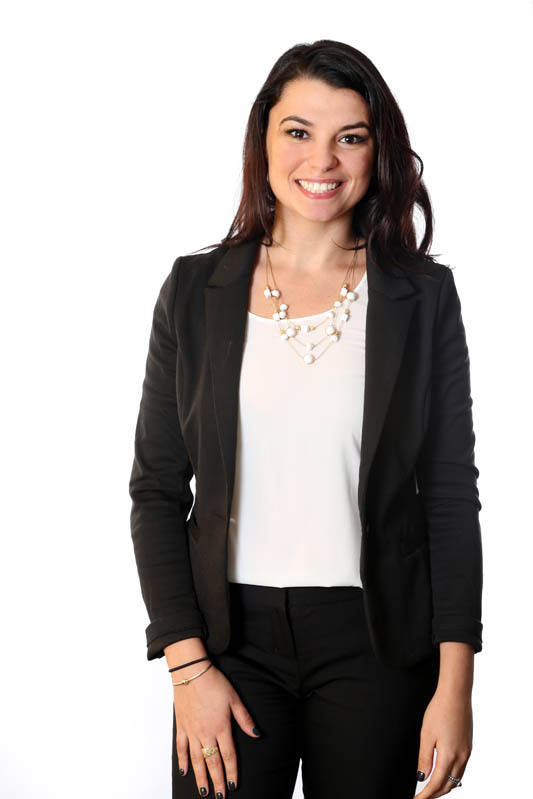 Kianna then moved on to join the Slip65 Sales team at Clippership Wharf in East Boston, developed by LendLease. At Slip65, Kianna assisted in all buyer/seller transactions, handling all purchase and sale agreements, as well as overseeing all closings. She then moved on to assist in the day-to-day operations at both the Pierce at Fenway and Siena at Ink Block. Kianna’s real estate expertise and efficiency has played a major role in the successful sales at several new construction projects with TCC. She is a licensed real estate professional who holds a degree from Southern New Hampshire University.